Service Areas - Taylor Engineering, Inc. Waves, water levels, and winds are the primary factors affecting coastal conditions. 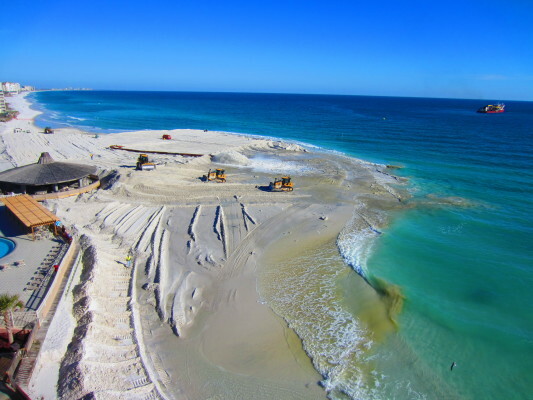 While nearly all beaches and inlets naturally erode, adverse weather conditions can cause significant and sudden changes in the shoreline, substantial erosion, flooding, and damage to coastal structures (piers, seawalls, etc.) among other things. Taylor Engineering provides innovative coastal management solutions by specializing in coastal hydraulics, wave dynamics, sediment transport, coastal processes, beach and dune restoration, regional sediment management principles, innovative coastal structural design, minimally intrusive dredging practices, and construction administration. Taylor Engineering successfully completes a diverse range of dredging-related projects from design, permitting, and construction of dredged material management facilities to navigation, beach renourishment, land reclamation, channel deepening, and environmental restoration. 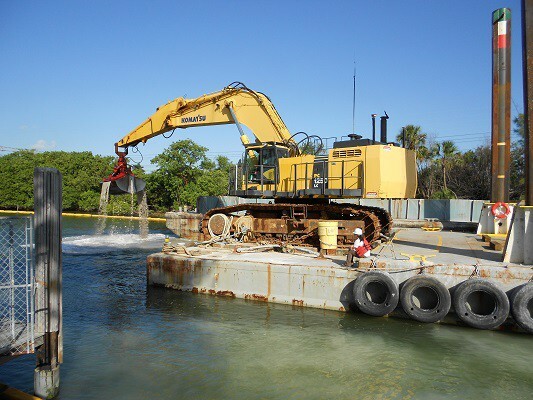 Our business reputation rests on our thorough understanding of the key elements required to ensure successful dredging, sediment removal, and disposal operations. These key elements include an understanding of minimally intrusive dredging practices, coastal processes, comprehensive environmental mitigation and restoration plans, coordination among federal, state, regional, and local regulatory agencies; and thorough construction administration. 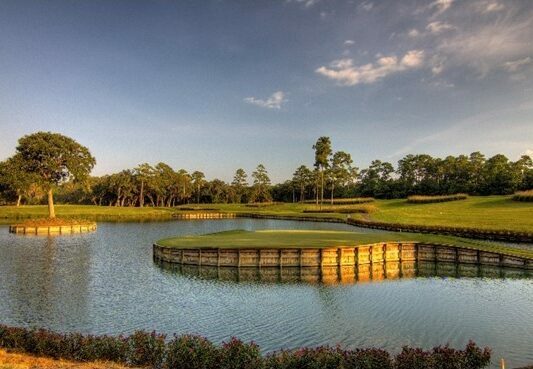 Taylor Engineering takes great care to integrate projects with the natural environment. Our technical experience with environmental regulation includes federal, state, and local environmental permits acquisition; habitat characterization and mapping; mitigation design; permit compliance monitoring; endangered/threatened species, wetland, watershed, natural resource studies and other natural resource management plans; long-term monitoring; and field data collection and analysis. Taylor Engineering specializes in a range of water resource, coastal, and waterfront planning, design, and permitting; environmental planning, and grant writing services. Taylor Engineering routinely assists local, regional, state, and federal agencies and special districts on planning and programming matters. Deliverables range from comprehensive flood studies to environmental analyses, risk management plans, waterfront redevelopment plans, and dredged material management plans. Taylor Engineering’s goal is to provide leading-edge flood risk management solutions to communities. 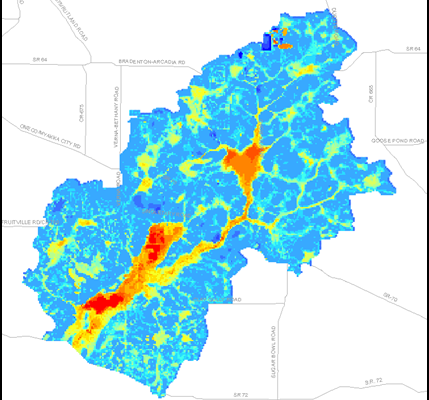 Taylor Engineering conducts flood risk studies encompassing urban and rural hydrology, riverine hydraulics, and related flood impacts to assist communities in the identification and management of flood risks, coastal and overland. Staff also provides hydraulic, structural, geotechnical, and mechanical design and construction of coastal and flood protection structures (including weirs, levees, shoreline protection, outfall structures, pump stations, and water control structures). Taylor Engineering provides innovative design approaches to overcome engineering challenges and environmental constraints inherent to the dynamic coastal and waterfront environments. 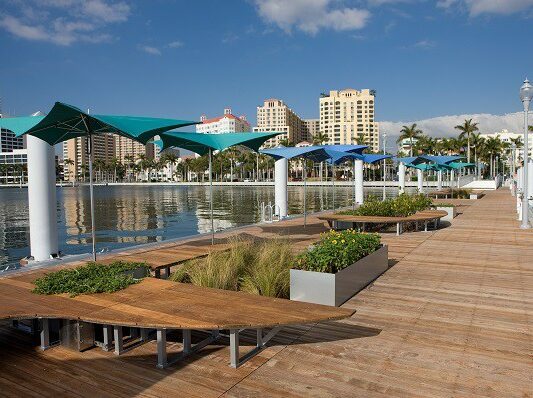 We provide both public and private clients engineering services for design, development, and construction of coastal and waterfront recreation projects. Our services range from feasibility studies through planning, permitting, design, and construction. 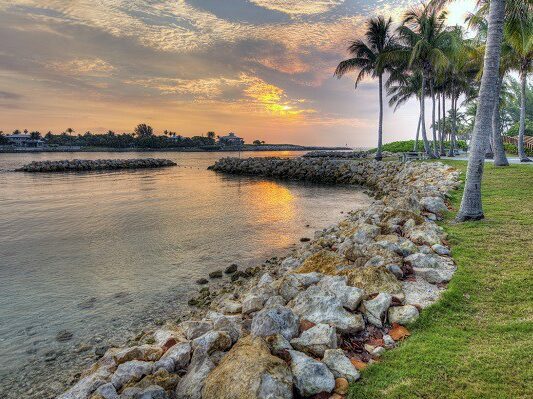 Projects include boat ramps and marine launch facilities, boardwalks and beach accesses, docks and marinas, fishing piers, jetties, groins, breakwaters, and shoreline stabilization structures, mooring fields, park facilities, seawalls, bulkheads, and shoreline promenades, shoreline amenities, and snorkeling and swimming areas. Many waterways, ports, and harbors face common challenges – sedimentation of waterway entrances, failing infrastructure, wave agitation inside mooring basins, degradation of water quality, and navigation safety with respect to water conditions and other vessels. 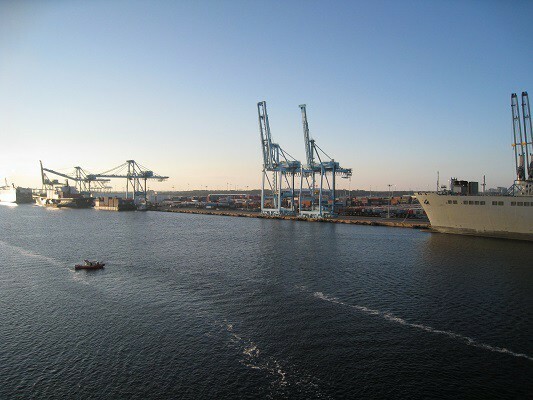 Taylor Engineering has a long history of providing port and harbor facility managers and navigation authorities with a range of services to address these challenges. For example, Taylor Engineering developed the Diagnostic Modeling System (DMS), a suite of programs intended to assist engineers responsible for the planning, design, and maintenance of navigation projects. 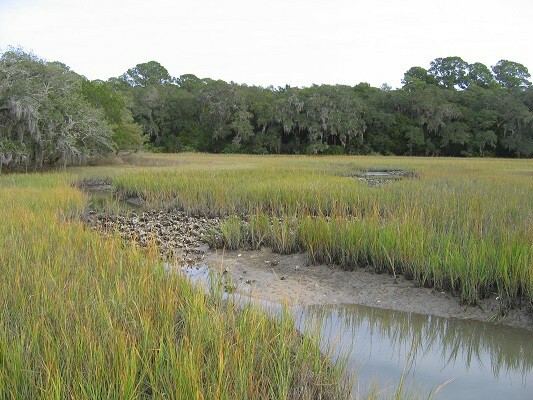 DMS can be applied to a waterbody to examine maintenance of flow training structures (jetties), future maintenance dredging, and impacts to adjacent water bodies. Taylor Engineering’s waterfront engineering and structural engineering design experience includes mooring systems, fenders, seawalls, bulkheads, jetties, shoreline protection systems, underwater concrete, pile-supported structures, port and transportation terminals, dredging and dredged material management, earthen berms, bridges, retaining walls, and drainage control structures. Taylor’s engineering staff has design-bid-build, design-build, and construction-phase and inspection experience with dry-docks, docking terminals, bridges, bulk material handling systems, dredged material management sites, shoreline protection systems, jack and bore pipeline installation, and seawalls. Water resources encompasses water quality and water supply – two very critical issues in Florida and across the country. Taylor Engineering provides short-term and long-term solutions for water supply and water quality issues for large consumers of water (ex., nuclear power plants and agricultural interests), private water suppliers, as well as agencies responsible for the regulation and protection of water (water management districts). National, federal, regional, and local governments are realizing the potential effect of climate change/sea level change and are seeking consulting services to define future policy and plans for climate resiliency. 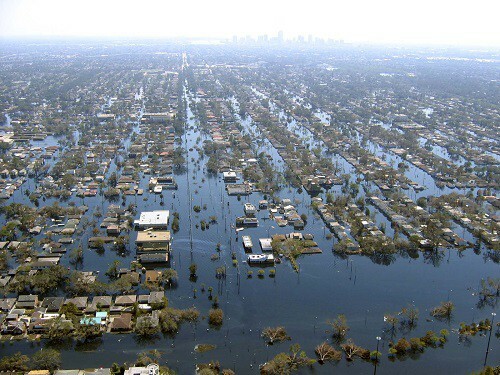 Taylor Engineering helps clients adapt and achieve resiliency against hydrology/hydraulic changes, environmental and ecological changes, disasters, and other risks associated with climate change and sea level rise. A Watershed Management Plan is a comprehensive strategy to address issues such as flooding and stormwater quality, while improving and protecting natural resources and water supply. 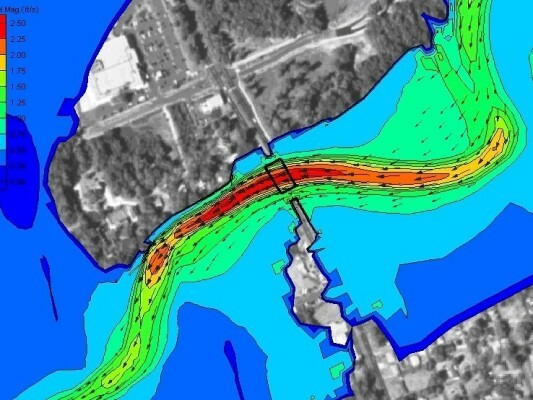 Taylor Engineering is on the forefront of the latest modeling tools, techniques, and database technologies to organize data and to analyze watersheds efficiently and accurately. With experience evaluating dozens of watersheds throughout Florida, the U.S. and Puerto Rico, Taylor’s engineers and hydrologists are experts in solving a full array of complex water resource issues. We have successfully implemented all phases of watershed management plans for our clients, starting with watershed analysis and identification of conceptual alternatives, all the way through final design, permitting, and construction phase services. 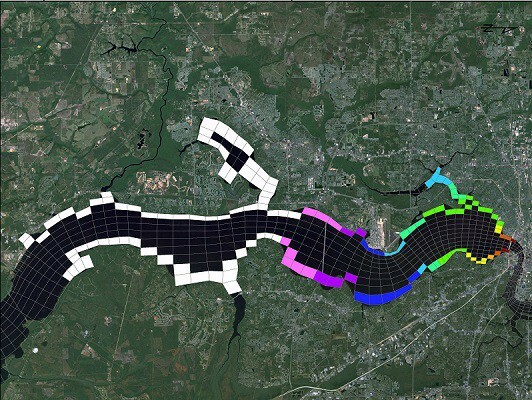 Taylor Engineering is at the forefront of specialized water resources modeling. An integrated groundwater/surface water model is often required when there is a need to solve a water resources problem involving groundwater / surface water interactions and a deterministic (predictive) tool is needed to find answers to the questions that will lead to a viable solution. At the outset of any modeling project, we invest the time and effort to fully understand the problem at hand, to define the modeling objectives, and to characterize the important processes that must be represented accurately in the model. We have the training and experience to setup and calibrate integrated models (such as MIKE SHE) efficiently and to do so within our client’s scheduling and budgeting constraints, routinely providing defensible, high value services in return for our Client’s investments. Taylor Engineering operates our Coastal and Marine Geosciences Laboratory (Coastal-Geo Lab) in Jacksonville, Florida. The main function of the Coastal-Geo Lab is to collect and analyze sediment samples specifically for identification of beach compatible sediments in accordance with Florida Law (F.A.C. 62B-41.007) and State regulatory standards. 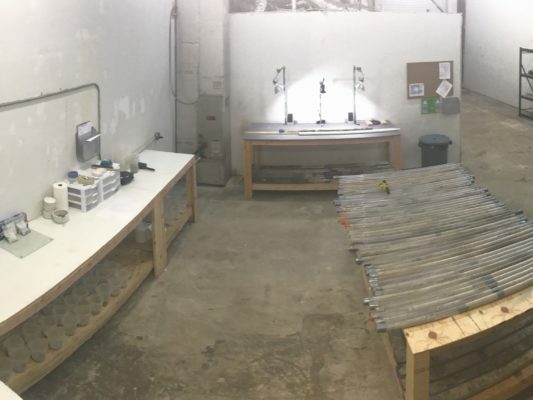 The lab specializes in analysis of sediment samples and cores collected from beaches, navigation channels, and dredged material management areas. Through this laboratory Taylor Engineering oversees collection, classification, sampling, sieve analysis, data manipulation and interpretation, and reporting of sediment samples for many purposes including: borrow area design, dredging project planning, emergency response, dredged material management area offloading, and coastal nourishment. The laboratory is currently in the final phase receiving AASHTO and USACE accreditation for several geotechnical laboratory testing procedures.